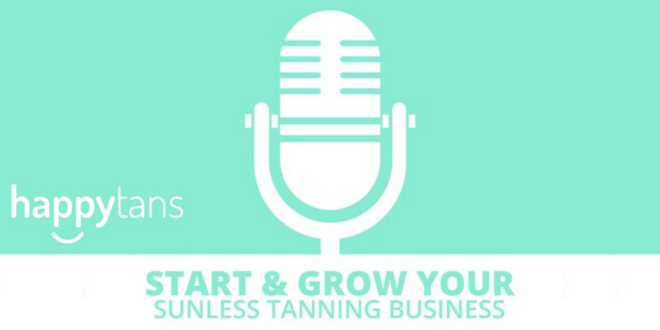 Happytans Podcast Interview – Mayra Hurtado | [All Things Tanning] For Tan Fans! Mayra Hurtado runs an in home spray tanning studio in Brea, California. 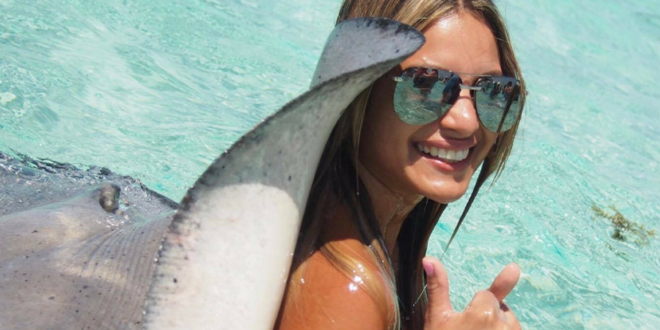 She is the first Happy Tans interviewee to share about the possibilities of in home spray tanning! Mayra shares her successes, the lessons she has learned, offers some great tips, and provides motivation for those of you need a boost! 26:24 – Mayra’s Number One Recommendation!